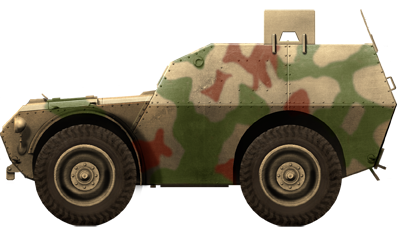 The FIAT SPA S37 Auroprotetto (“self-protected”) was developed in 1941 on the chassis of the FIAT SPA TL37 light artillery tractor deployed in Libya and renowned for its excellent cross-country capabilities. 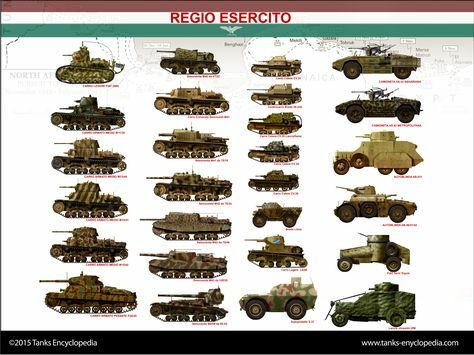 After some trials by FIAT, the Regio Esercito (Italian Royal Army) ordered 150 vehicles in 1942. 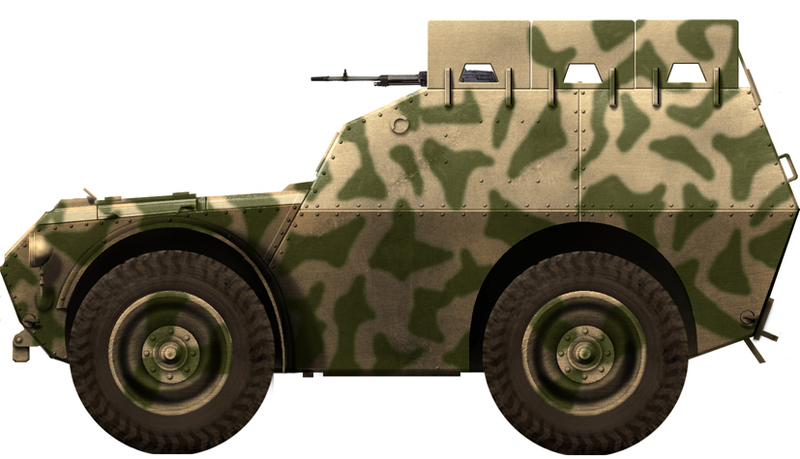 This lightly armored vehicle was used primarily for police and law enforcement missions, especially against partisans in the occupied Balkans. 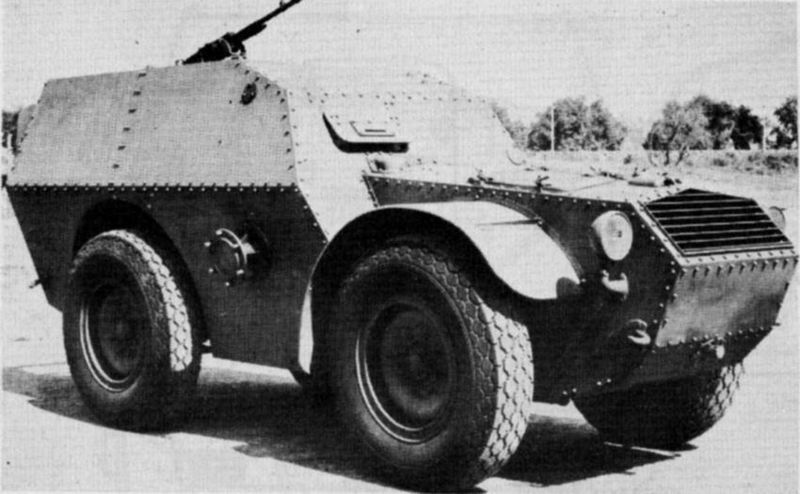 Compartmentalization was straightforward, with the front FIAT engine, followed by the driver compartment (with the commander seated alongside), and behind, not separated, the small open top troop compartment. The construction called for sloped plates bolted to a frame fixed over the original 4×4 wheel drive and steering chassis. This armor only protected from shrapnel and small arms fire. The troop compartment was large enough for eight men seated on side benches, and access was performed through a rear two-piece door. The armament consisted of a Breda light machine gun Mod.38 8 mm (0.31 in) at the front. In addition, folding shields with vision slits could be deployed on the side walls of the troop compartment, providing some protection when firing. The very large roadwheels and narrow wheelbase provided a low ground pressure and excellent mobility, in addition to the four-wheel drive and all-wheel steering. The S37 also had a consistent autonomy and some were equipped with Magneti-Marelli RF3 M radios for scout or command duties. The S37 was deployed in the Balkans, equipping the 31st Regiment, the 955ª, 1034ª and 1118ª sections, the Mixed Division “Macerata”, the 259º Autoreparto Autoprotetto and the motorcyclists of the LXXI Battalion (consisting of what was left of the 6th Regiment riflemen). After the surrender of September 8, some of these vehicles were captured by the Germans, passing to the 7. SS-Freiwilligen-Gebirgs-Division “Prinz Eugen” operating in the Balkans. 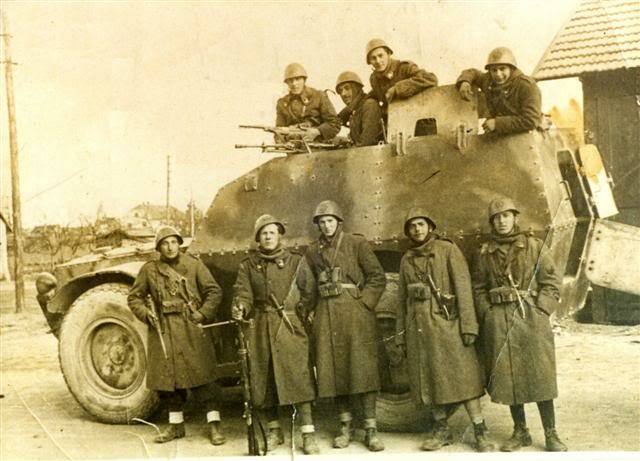 The vehicles were renamed Gepanzerte Manntransportwagen S.37(i) or gep.M.Trsp.Wg. S37 250(i), and some fell into the hands of Yugoslav partisans. 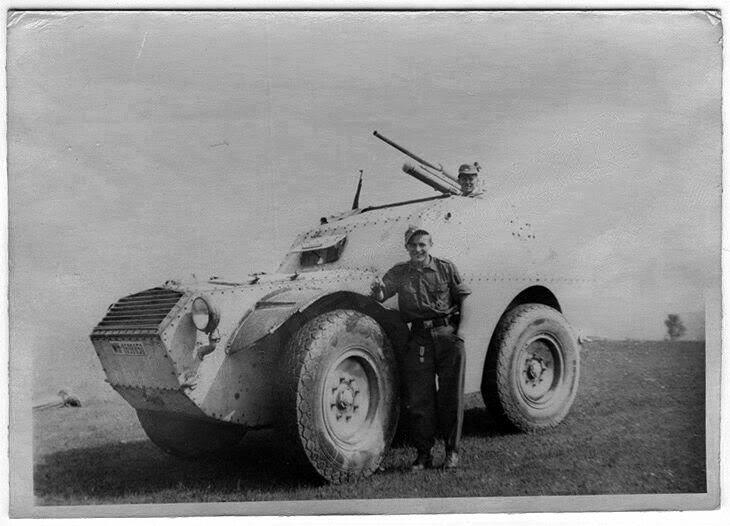 FIAT S37 captured by Yugoslav partisans, 1944.